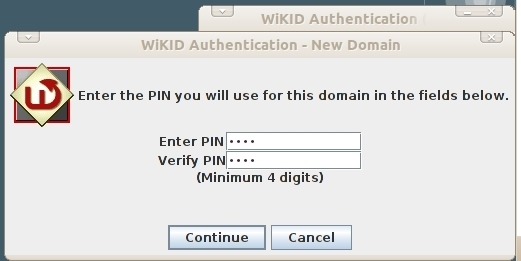 Start your WiKID software token. Select Action, Create new domain. 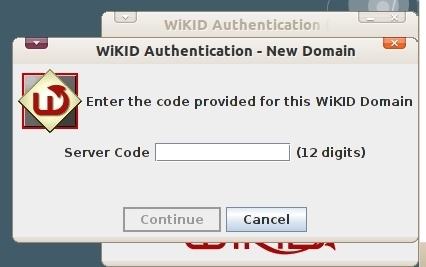 Enter the 12 digit domain identifier for your WiKID server. This is typically the zero-padded IP address. You will be prompted to set a PIN. You will get back a registration code from the server. 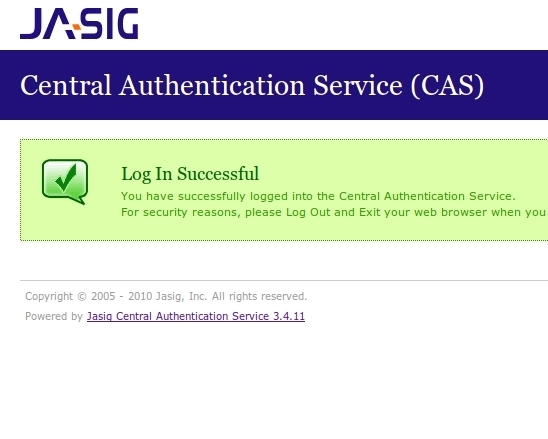 This registration must be validated for the user to login. 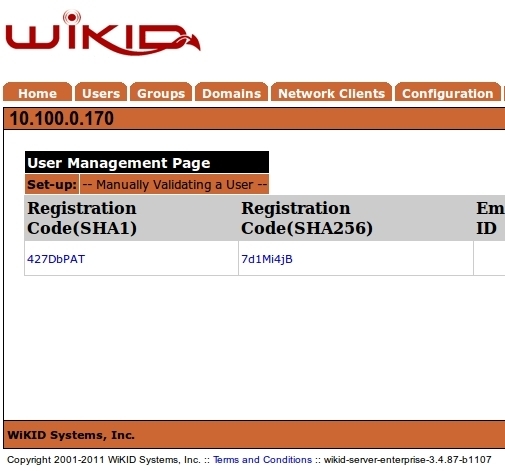 Log in to the WiKIDAdmin and click on the Users tab and then Manually validate a user. You will see your registration code. Note that there a number of ways to automate this initial validation process. Click on the registration code and enter your username. 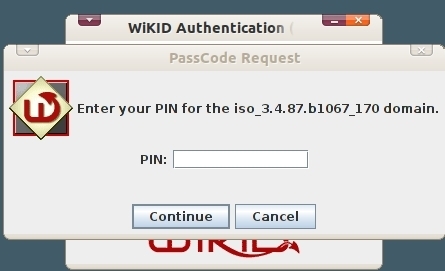 Now, head back to the token to the and select Get Passcode. 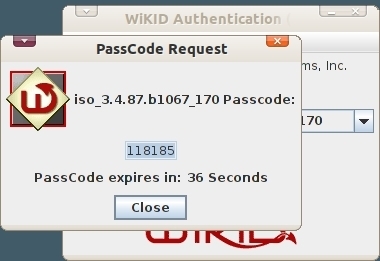 You will get back an OTP from the WiKID Strong Authentication Server. 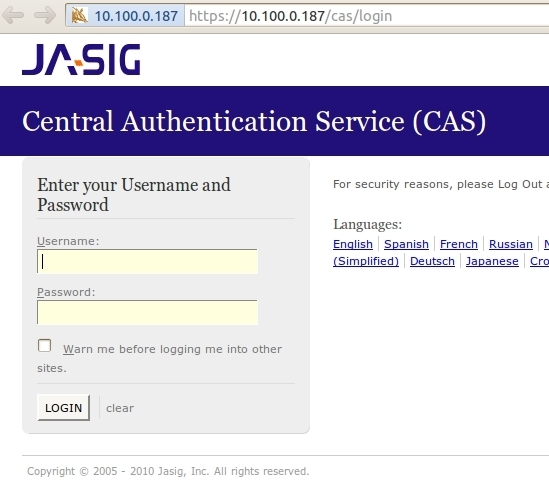 Additionally, your default browser will be opened the CAS login page as specified under the Registered URL. 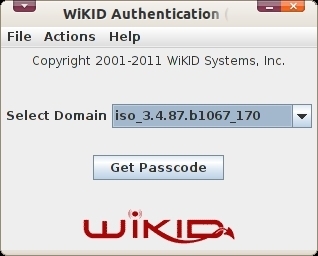 CAS will forward the username and one-time passcode to the WiKID server using RADIUS. If the credentials match. 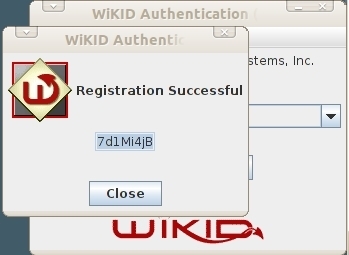 the user will be authenticated. Received 128 bytes from server. Single sign-in is a great tool but it creates a "keys to the kingdom" situation where compromising a single set of credentials can result in a much larger breach than without SSO. Additionally, organizations are using SSO for cloud-based services such as Google Apps.